When you compare the 2018 Acura MDX vs. the 2018 Audi Q7, a few things jump out immediately. The MDX has more standard power, a lot more cargo room, and has a lower MSRP despite these facts. 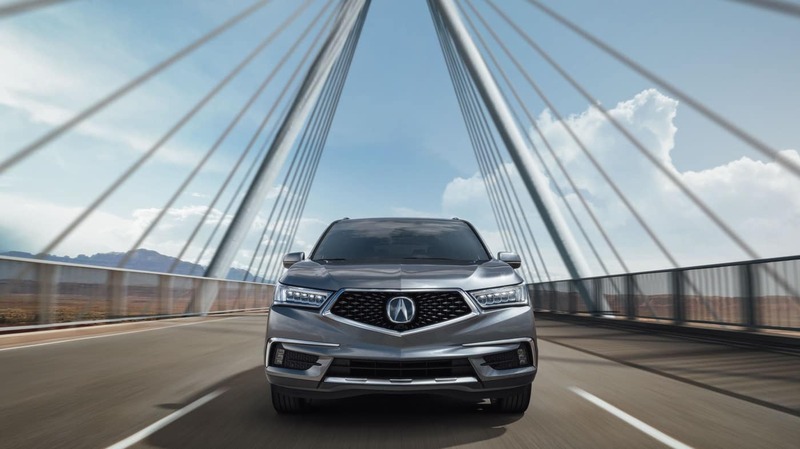 Check out the facts yourself, then get a closer look at the MDX inventory available right now at Acura of Milford. The 2018 MDX is one of the most affordable three-row luxury SUVs on the road. It has a starting MSRP of $44,2001, and even with options packages added the price remains within reach. The 2018 Q7 has a much higher barrier to entry with a starting MSRP of $49,900 and a top price above $65,000. 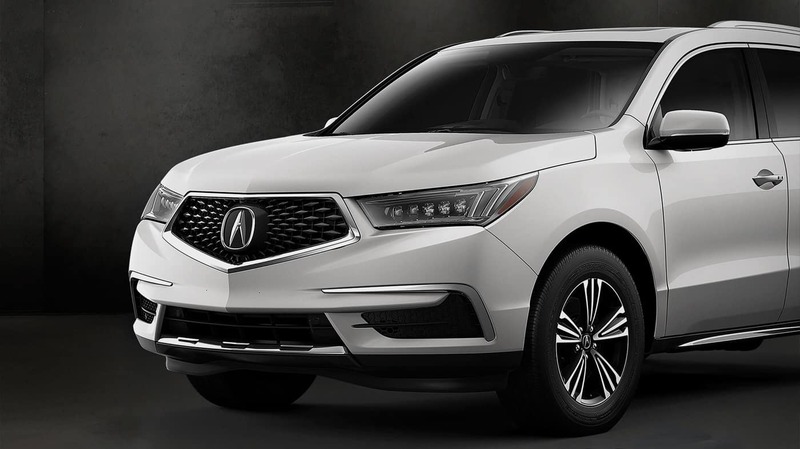 Whether on the streets of Stratford or a major interstate, the new Acura MDX feels strong and confident thanks to the 3.5L V6 under the hood that produces 290 hp and 267 lb-ft of torque. The standard front-wheel drive model is capable of 19 mpg city and 27 mpg highway.2 The 2018 Audi Q7, on the other hand, comes standard with a turbocharged 2.0L four-cylinder that produces just 252 hp. This is also the most efficient engine available with ratings of 19 mpg city and 25 mpg highway. If you need to haul a lot of passengers around West Haven, it means you’ll also probably need to carry a lot of cargo. The 2018 MDX gives you ample room to work with. 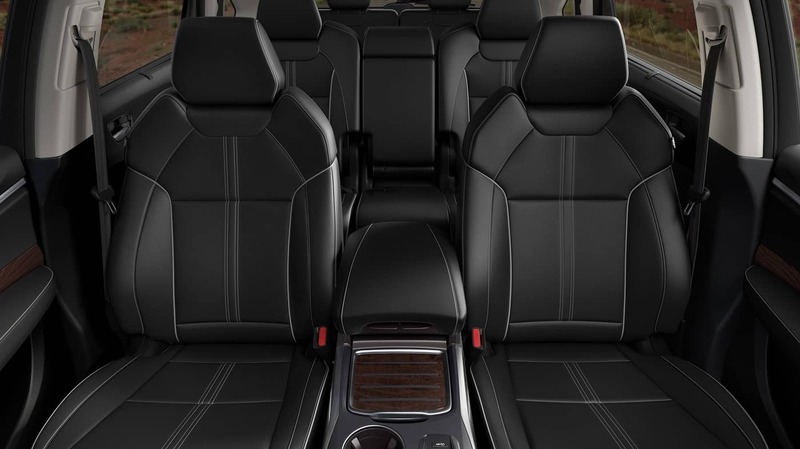 The dedicated cargo area holds 15.8 cubic feet or gear, and when both rows of seating are folded down there is a cavernous 90.9 cubic feet of space to work with. The 2018 Q7 is more limiting with only 14.8 cubic feet of dedicated cargo space and 71.6 cubic feet overall. This is an exciting vehicle, but be sure to consider other trending models waiting for you in our inventory. And no matter which model you pick, ask whether leasing is right for you. If not, we also have financing offers available to more drivers around Milford. Once you’re out on the road, be sure to follow these car maintenance tips and rely on our service department to keep your Acura in top shape. Please feel free to contact us at any time for information or assistance.